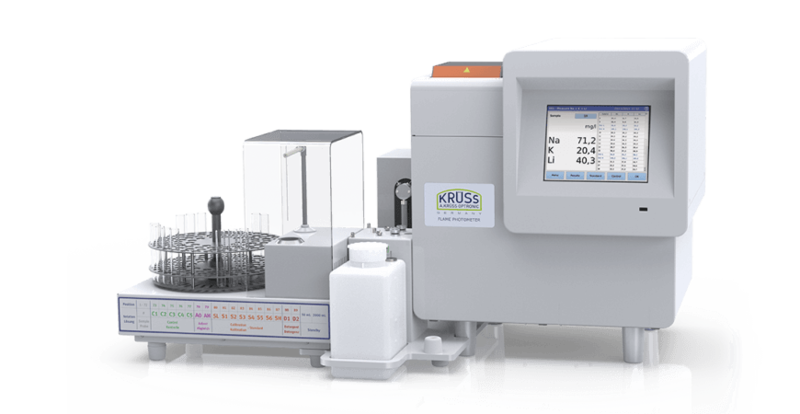 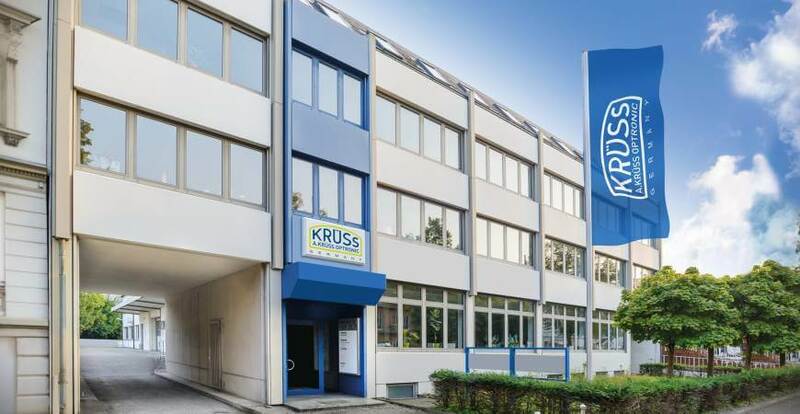 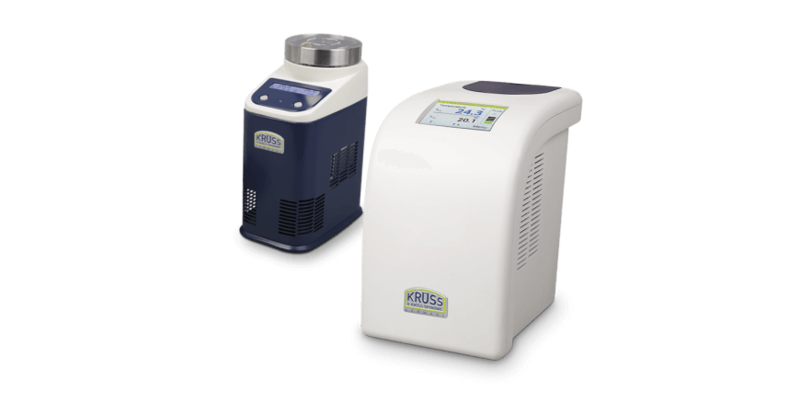 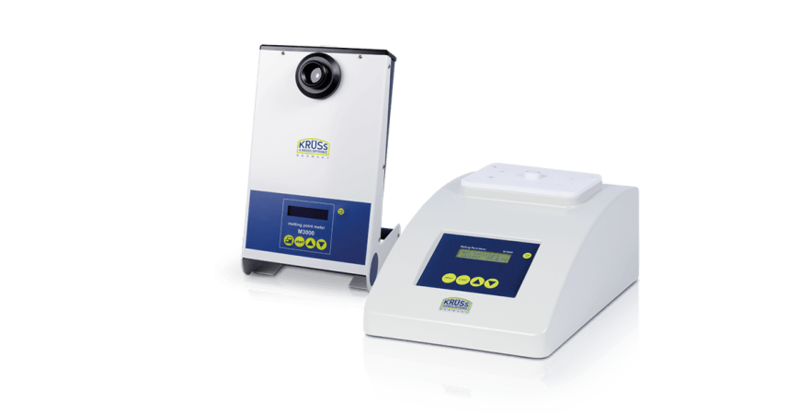 For our digital refractometer, polarimeter, density meters and gas analyzers, A.KRÜSS offers the specially developed KrüssLab laboratory software for measured value acquisition and evaluation. 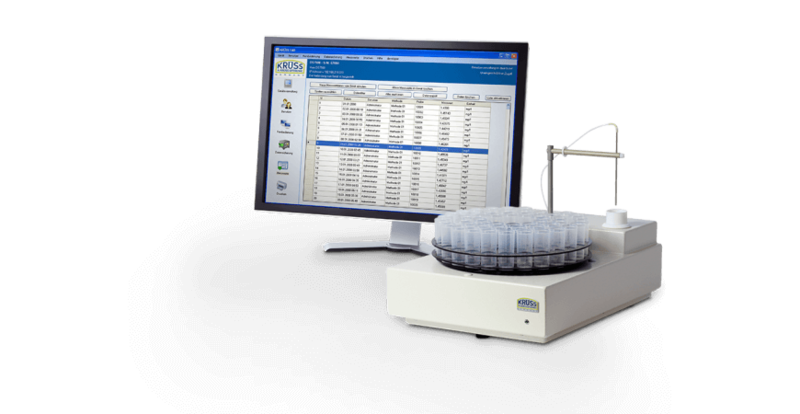 In addition to a central user administration, it also has the option of user-defined filtering, saving and archiving of measurement results. 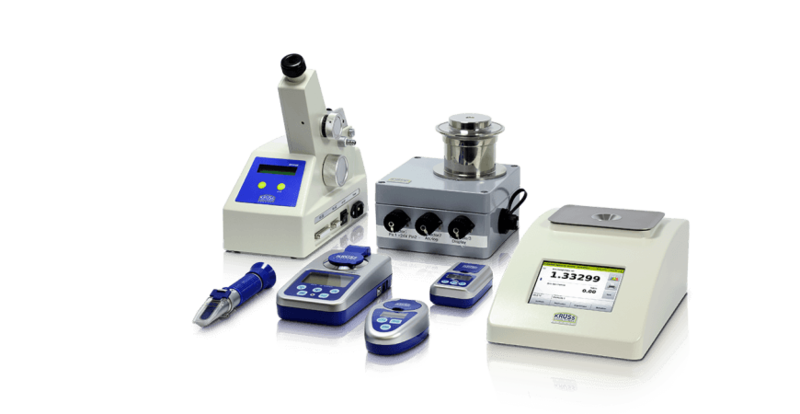 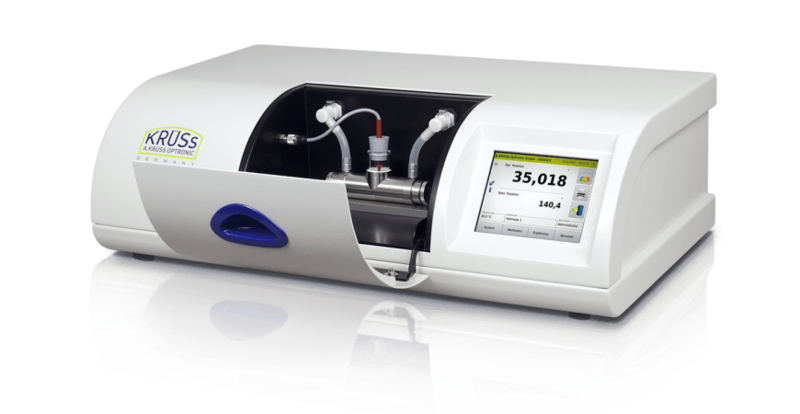 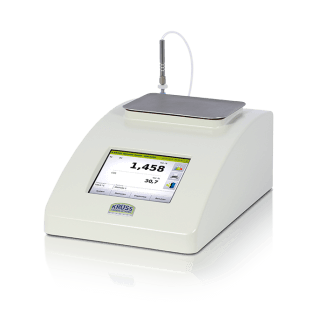 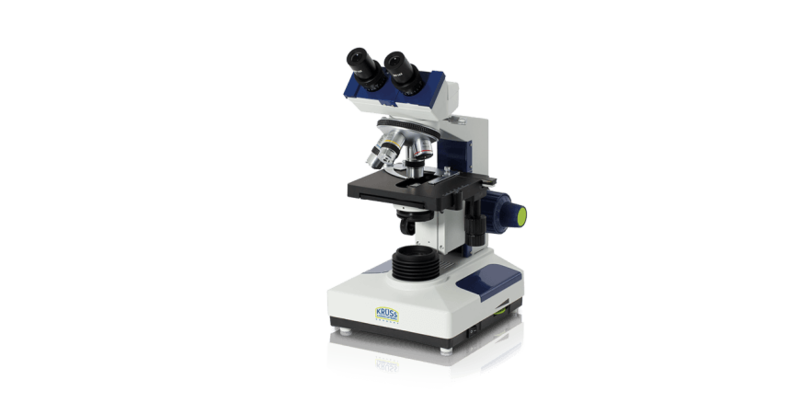 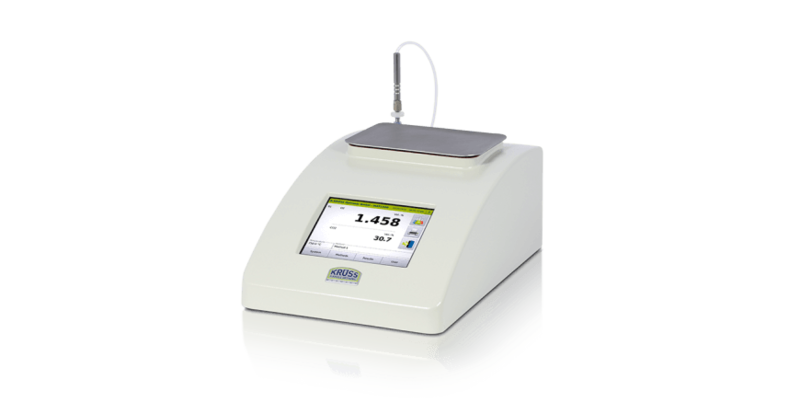 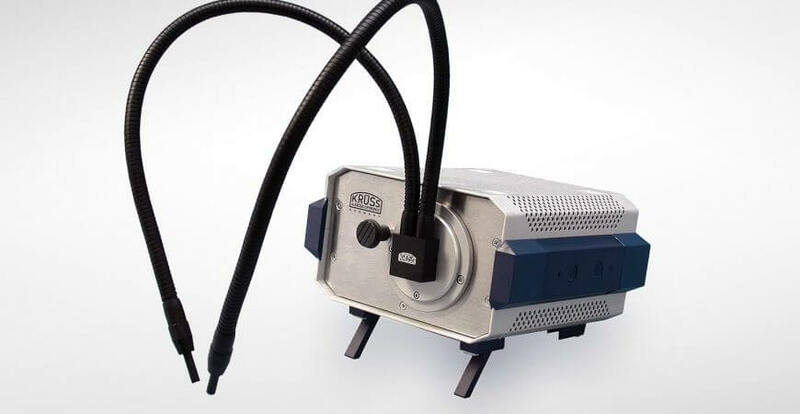 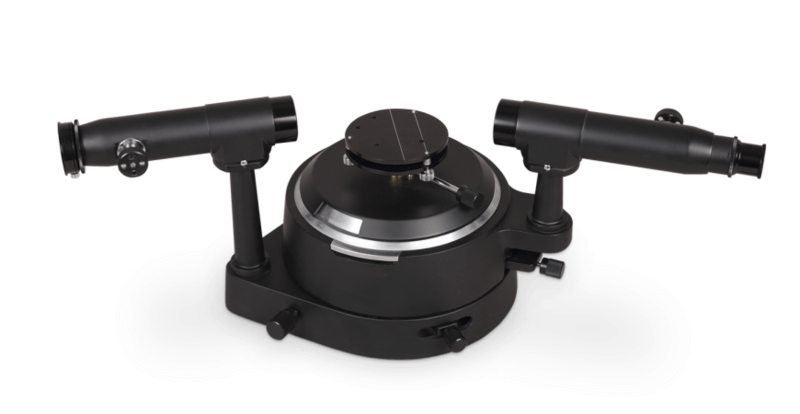 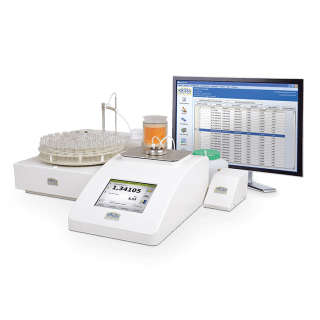 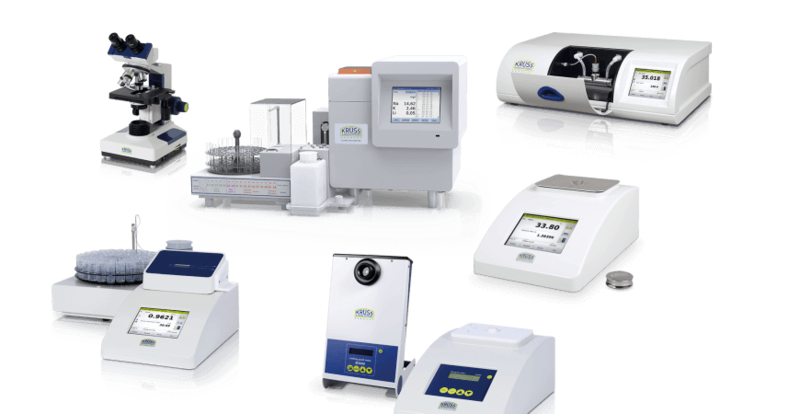 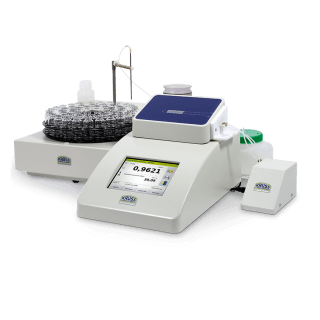 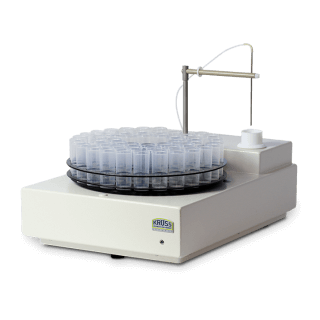 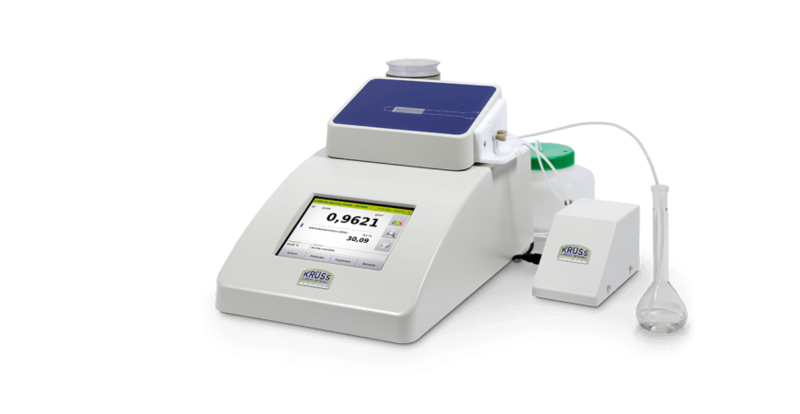 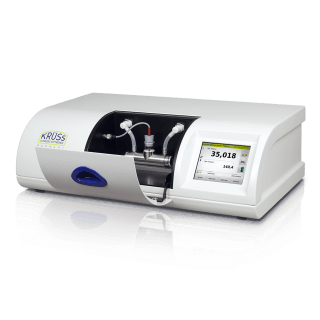 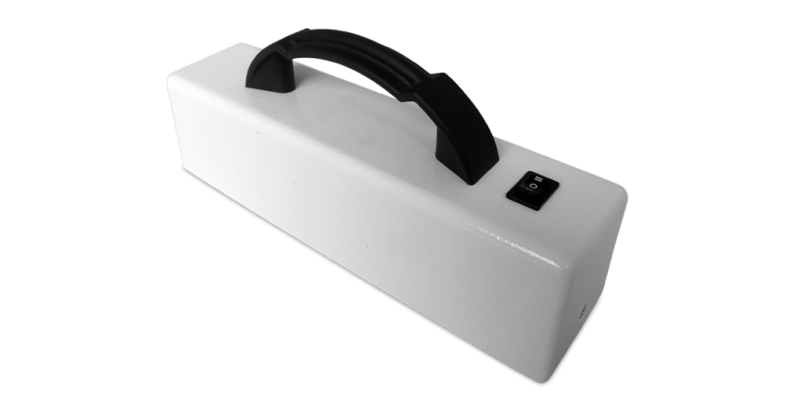 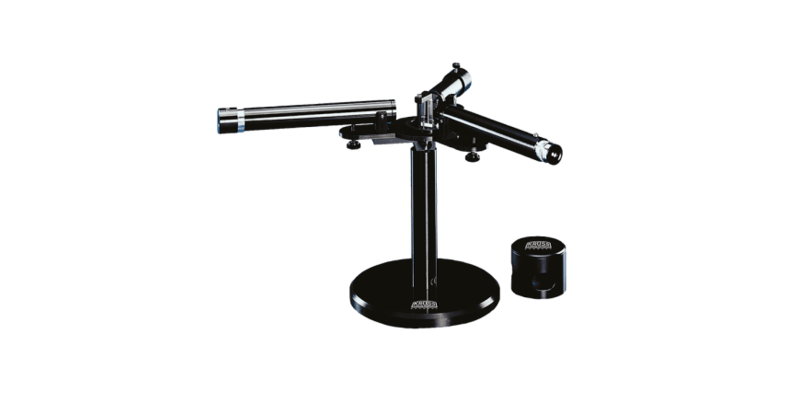 DR6000-TF - An optimal solution for high sample volumes.